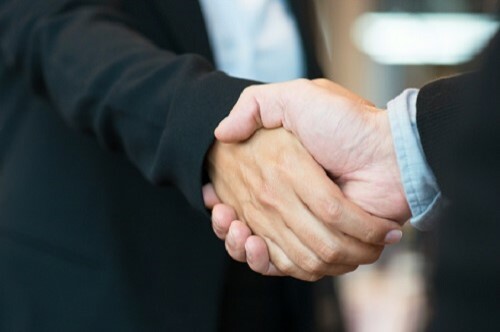 County Group reveals first acquisition of "transformational year"
It’s set to be a “transformational year” for The County Group, after the broker revealed its first acquisition of 2019. The company has swooped for Kinver-based Swinford Insurance Consultants Ltd, which sells both personal and commercial lines, with its directors Chris Dunn and Mike Brevitt set to stay on with the business. 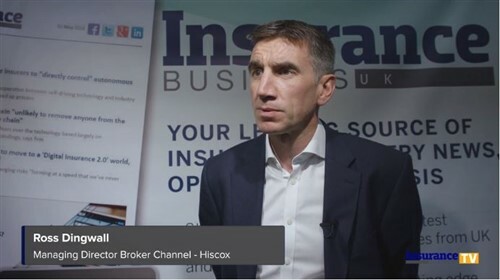 “Swinford is a quite excellent fit, as the team, most of whom are long-serving employees, have built a book of loyal customers, and the result is a really attractive portfolio for our insurer partners,” he said. County Group enjoyed multiple acquisitions last year and now employs close to 300 people. GRP: "We don’t buy businesses in distress"